Employee training videos are the most effective way to get certain information across. While a company can write paragraphs about how they want an employee to act in a specific situation, showing the employee how it is done in video form gets the message across a lot better. In fact, research shows that humans are more engaged and pick up information quicker when it is in video form. 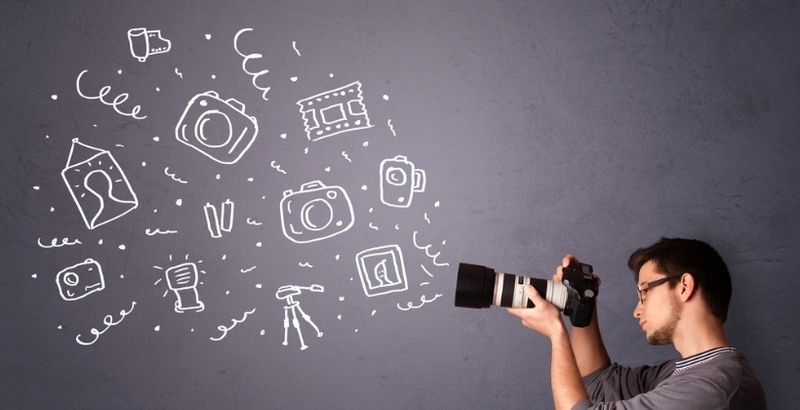 Here are five ways to create cost-effective and engaging videos. There is no need to go and buy an expensive camera that will cost many thousands of dollars. The company should have some A/V equipment available. And in the worst case, using a modern smartphone with a tripod can get the job done too. It is tempting to hire actors for an employee training video. However, only major companies have the funds to make that happen. Do you want to pay some actor a few hundred dollars for the day, or would you rather get an employee to spend a few hours showing how things are done at the business? It will be easier to shoot the video too, as your employees know the right way to behave in specific situations. There are filming techniques that can help to make a video more engaging and comfortable for the viewer. Using both closeup and cut-away shots is one method. The closeup shots will show an employee the task from their perspective, while the cut-away shot shows the entire scene. It will make employees more comfortable with what they are being asked to do, and it shows them the full scope of their job and how it relates to the business in that moment. When you have all the raw footage, you need someone to edit it into a coherent video. Instead of having someone on your team who does this full-time, it makes more sense to hire a freelancer. They can do the job at a set rate, which will save you money in the long-run. Many companies ignore the need to hire a director for a training video. Again, you can find a freelancer who will do the job for a few days. They will work with the equipment you give them. But most importantly, they have experience in managing people who are behind and in front of the camera, which will ensure the video is created efficiently.